Remember this mug from Wednesday? My eBay Facebook page suggested magic erasers and barkeeper's friend to clean these puppies. Its a little lighter but not a keeper. Holy Moly! That really worked! It costs about $5 on Amazon and most super markets. I've never seen it sold at a drugstore. As I said, mine is the powder form. I need to mix it with water and it works just like Ajax or Comet. I just saw they make a gel formula for less than a $1 more. Its effective so I use it but powder cleansers are so messy and getting the the consistency is a pain. I am going to order some a gel right now. I'm sharing at Thrifty Thursday, even though today is Friday. Rebel. 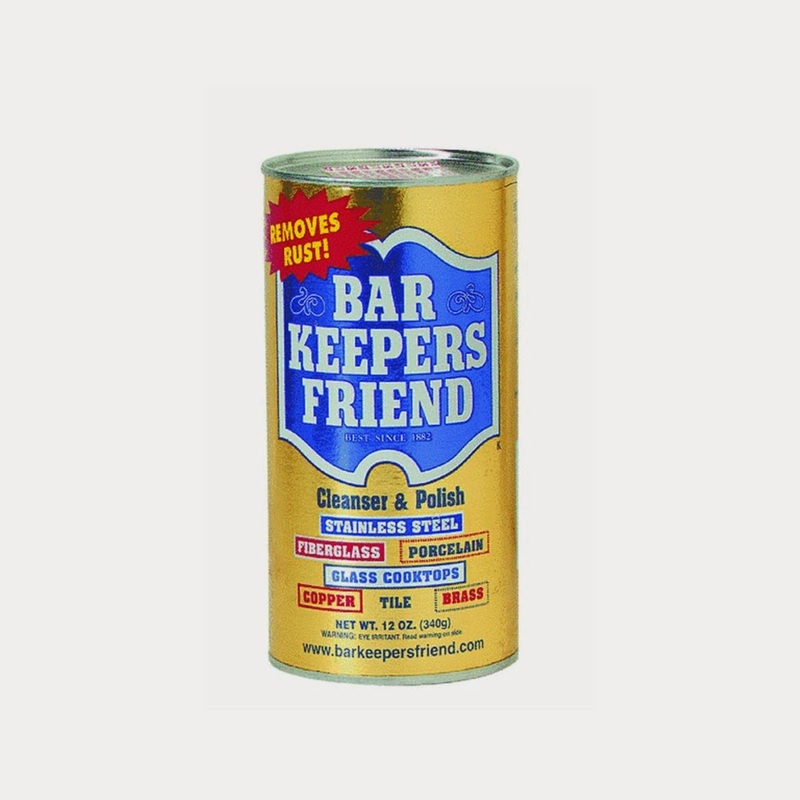 Wow where do you buy Bar Keepers friend?